the Head Judge for the Junior Open Category. With WRO’s theme for 2017 being “Sustainabots”, the students designed a community model that is sustainable and environmentally friendly. This community would be able to create different forms of energy (Kinetic, Wind and Solar), and produce electricity without polluting or harming the environment. It also has a way of sharing the excess energy generated, so that it could be further utilised in any possible way and means, and ultimately, is never wasted. The project uses multiple programming languages, such as Python, C++ and the lego languages, in order to analyse Data-basis (Fine-grained data) of existing houses, in Texas. 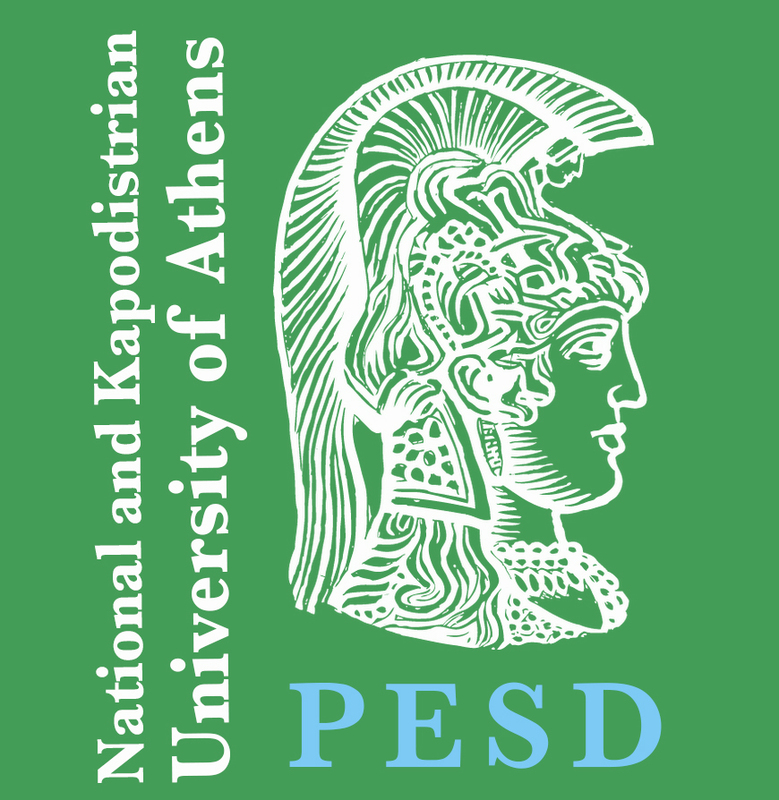 Under the auspices of SDSN Greece, PESD Lab (NKUA) and ICRE8, the two students and their coach secured funding (and sponsorship) by the National Bank of Greece to travel to and participate in the Olympiad, with additional support provided by Lectus adv., GoogleUdacityScholars, ipackaging, CLS and logika. Greece was well represented at the WRO, with ten teams, in total, participating in various categories. In the Open Elementary category, SMARTBIRDS NEXT finished third, with 326.5 points, out of seventeen teams, while in the Open Senior category, Minders placed in 11th place with 296.33 out of 31 other teams. In the Regular Elementary category, Linkage and Robocaptains placed 25th and 26th with 320 points each respectively, out of 81 teams, while in the Regular Junior category, Blue Diamond scored 910 points (9th place finish) and Pithagoras 860 points (15th place) out of 86 teams. Finally, in the Regular Senior category, Kalamata Storm II placed 32nd with 95 points, out of 75 teams. Launched in Singapore in 2004, the World Robot Olympiad aims to bring together young people all over the world to develop their creativity and problem solving skills. 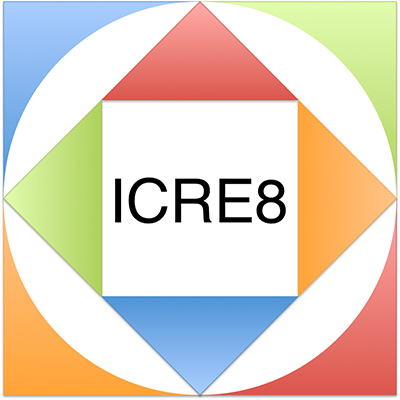 This is realised by organizing challenging and educational robotics competitions. With more than 400 teams from 60 different countries participating in this year’s event, the WRO is a truly global competition. The next World Robot Olympiad will be held at the end of November, 2018, in Thailand. Registration and further information with regard to WRO 2018 can be found here.